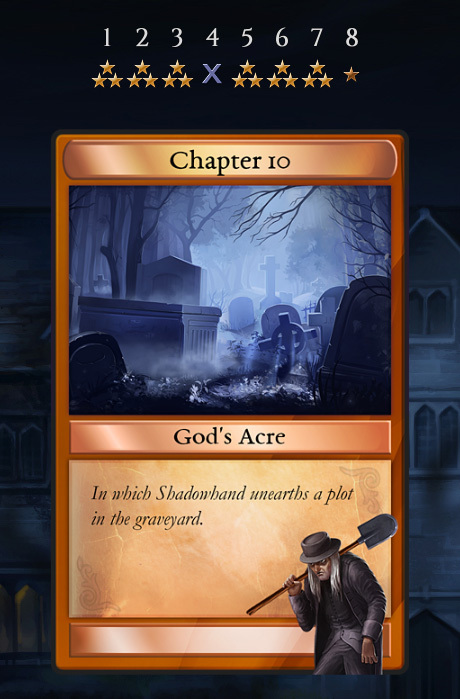 We’ve added some shiny new features to Shadowhand, which we think players will love. Players can now sell items back to the shop at 10% of their regular price. The main purpose of this feature is to allow people to tidy up their inventory, for example by getting rid of weapons they no longer use. Players earn stars depending on their performance on each level. Stars earned on chapters are now shown above chapter cards on the Select Chapter screen. This makes it easier for players to see their overall scores for the game, and to decide whether they would like to retry a chapter to get even more stars. 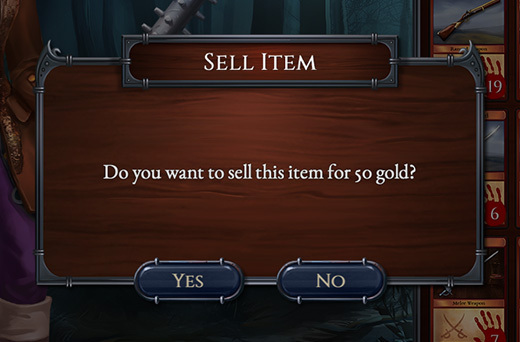 – Added confirmation dialog for when purchasing shop items. – Fixed Borderless Window on Mac to have no title bar and to hide app launcher bar. – Fixed desktop icon on Mac so that it’s no longer the default Steam icon. – Fixed typo in Ch9 story. – Default.ini changed so that game will load in borderless window instead of full-screen on first play. This entry was posted on Saturday, March 10th, 2018 at 4:23 pm and is filed under Grey Alien Games. You can follow any responses to this entry through the RSS 2.0 feed. Both comments and pings are currently closed.